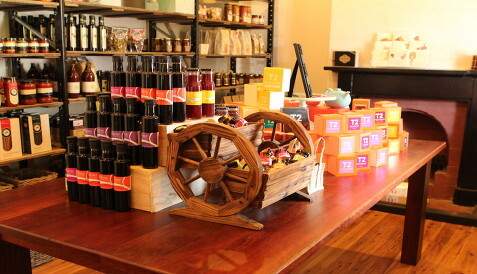 The Epicure Store is a local delight for food lovers. 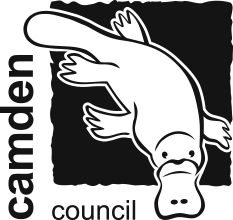 Located in the charming Camden Cottage on John Street, the store offers a beautiful selection of gourmet food products sourced from the Macarthur area, from artisan producers around Australia and from the culinary capitals of Europe. 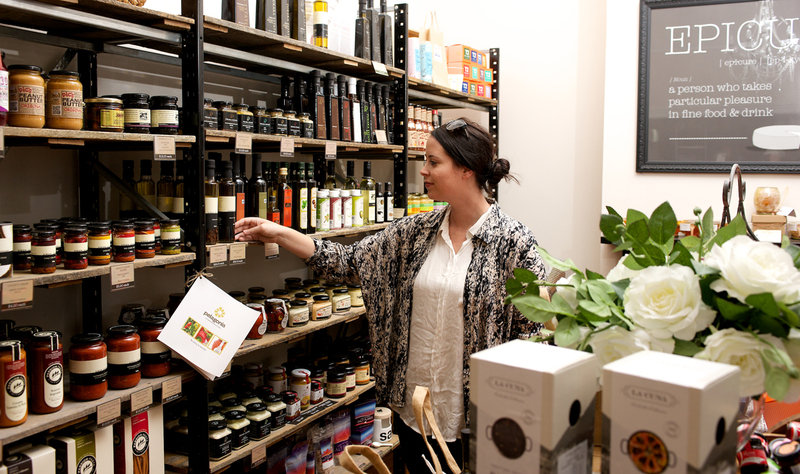 You will find a sensational range of premium oils and balsamics, antipasto, artisan made pasta, sauces and condiments, jams and chutneys, tea, and confectionery They also have a range of home and giftwares. 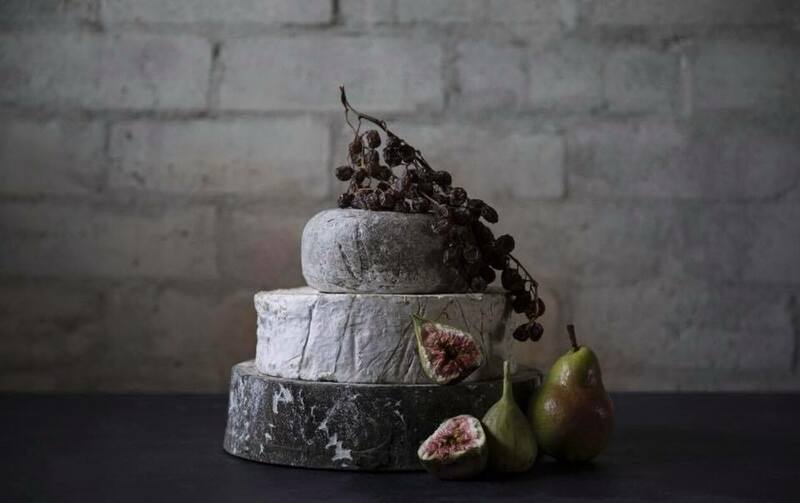 The Epicure Store has launched a cheese corner, artisan bakery and are offering gourmet salads, toasties and bagels as well as homemade soup. It is the perfect place to find a special treat for yourself or a lovely gift for any occasion. They are for the love of food.